Disney On Ice Presents Follow Your Heart + Trivia! 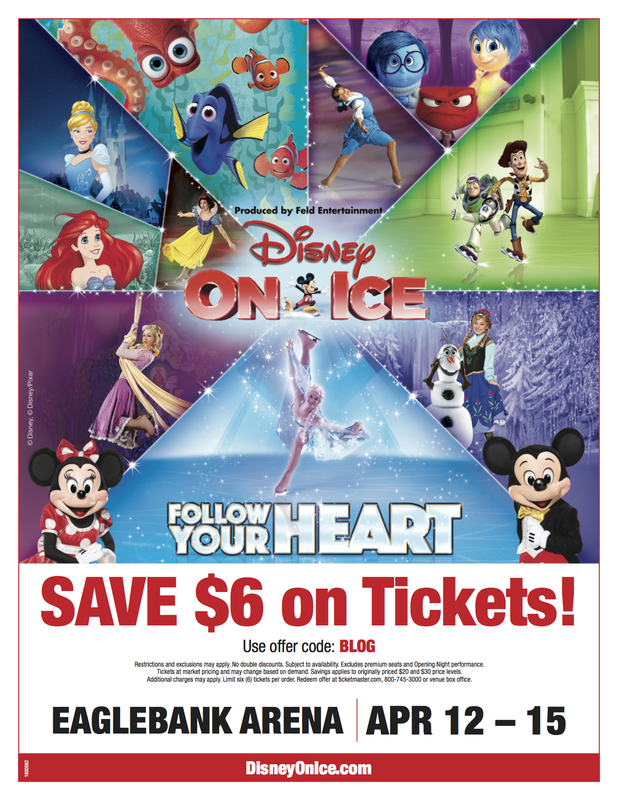 Only two weeks away until Mickey, Minnie and all our Disney friends are coming to the EagleBank Arena in Fairfax, April 12 to April 15 for Disney On Ice presents Follow Your Heart. 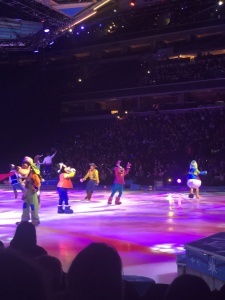 The ice skating extravaganza features Disney Pixar’s Finding Dory and Inside Out for the first time in a live production. Are you taking your kids to the show? Here is some fun Disney Trivia that you can play to get them excited! What are the 5 emotions that are in Riley’s head? What is Riley’s favorite sport? What state does Riley move to San Francisco from? What team does Riley play for? Which emotion reinstalls the core memories and ends up saving the day? What song does Dory’s mom make up to help baby Dory? Who does Dory go on a search to find? Where was Dory’s first home? What does Dory remember about where she is from? Who helps Dory get out of Quarantine to find her parents? Hank is an octopus, but how many legs does he have? What do Dory’s parents leave out to help her find home? Who is Elsa and Anna’s snowy friend? What kingdom is Hans the Prince of? What upsets Queen Elsa into freezing the summer? Anna and Hans think “Love is an Open _____”? Who helps Anna go find Elsa to bring back summer? What thaws a frozen heart? Who is the Yodeling cowgirl in Toy Story? What camp is Woody going to? What is the name of the TV show that Woody and Jessie are from? Who guides Belle when she first arrives to the castle? What does the Beast give to Belle? Who is trying to woo and marry Belle and take down the Beast? Who are the 7 dwarfs? What kind of pie does Snow White make for the dwarfs? Who is the Disney Princess who lives under the sea? What does Ariel have 20 of but who cares, no big deal, she wants more? What is Merida skilled in? Who helps Cinderella get to the ball? What does Rapunzel want Flynn Rider to take her to see? Which group is Mulan and the Chinese army fighting? What is the name of Mulan’s leader in the army? What does Tiana want to open? What kingdom is Price Naveen from? What was Aladdin’s first wish? Where did Jasmine and Aladdin first meet? What household item does Mickey turn magical in Fantasia? 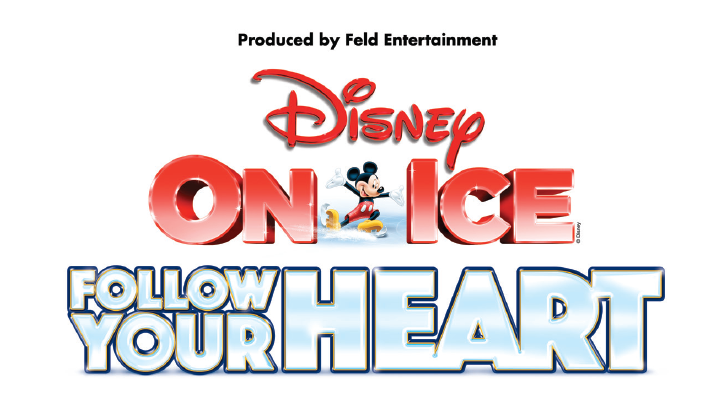 Disney On Ice Presents Follow Your Heart – TICKET GIVEAWAY! GIVEAWAY!!! I have a family 4-pack of tickets to give away for the 7:00pm show on Thursday, April 12th at the Eagle Bank Arena in Fairfax, VA. To enter, simply leave a comment on this blog post. I will draw and notify a winner on Thursday, March 29th. Good luck! 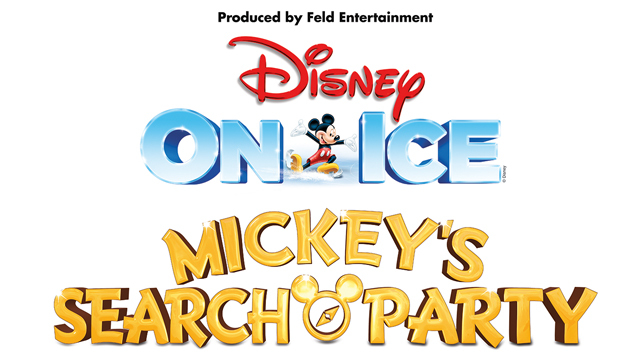 Follow your heart straight to adventure when this new Disney On Ice production skates into your hometown! 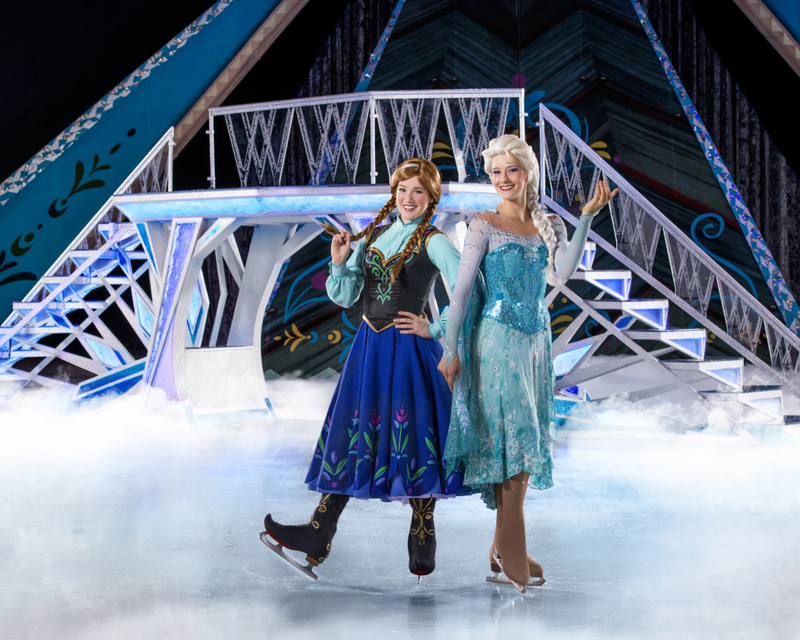 Disney On Ice Presents Frozen + Ticket Giveaway! GIVEAWAY!!! I have a family 4-pack of tickets to give away for the 7:30pm show on Wednesday, February 14th at the Capital One Arena in Washington, D.C. To enter, simply leave a comment on this blog post. I will draw and notify a winner on Tuesday, January 30th. Good luck! 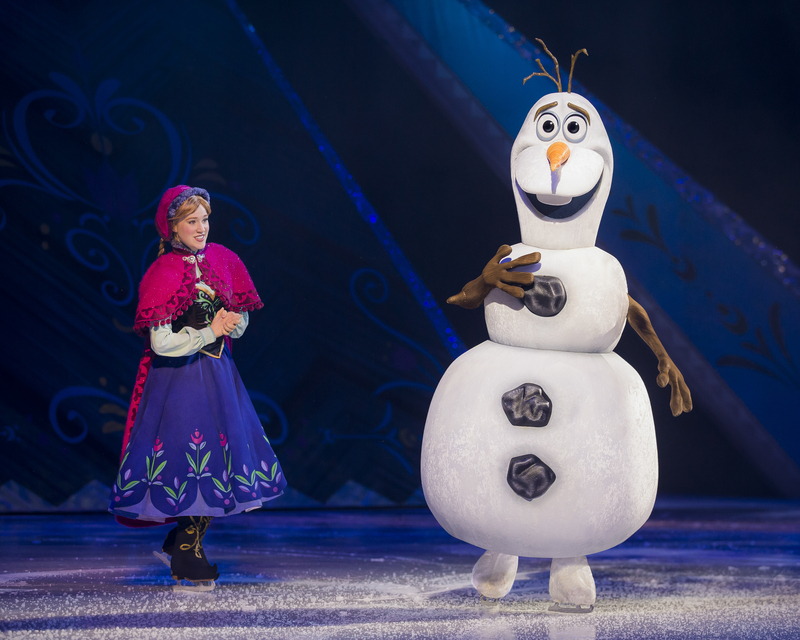 Enter a fantastical winter wonderland beyond all imagination at Disney On Ice presents Frozen! The heartwarming, Academy Award®-winning tale you love is now LIVE and skating into your town. 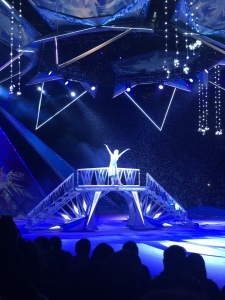 You’ll be magically whisked away into the wintery world of Arendelle, where you will be dazzled by amazing special effects and astonishing skating. 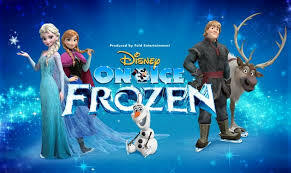 Sing and dance along to inspiring songs, including “Let It Go.” Join royal sisters Elsa and Anna, the hilarious snowman Olaf, Kristoff, his loyal reindeer Sven and the mystical trolls as they journey to discover that true love is ultimately the most magical power of all! 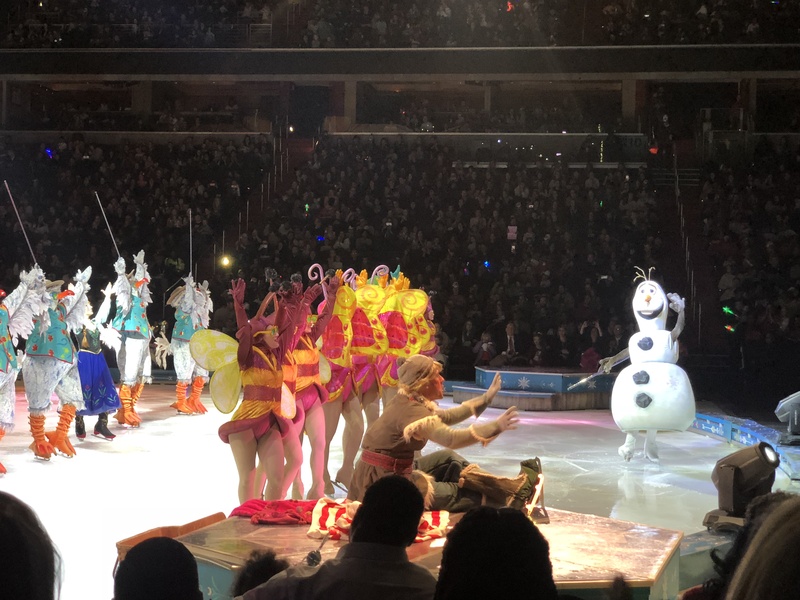 Produced by Feld Entertainment, Disney On Ice presents Frozen is performing at Capital One Arena, formerly known as Verizon Center, from February 14 to 19. Disney On Ice presents Dare to Dream – Opens Tonight in Fairfax! 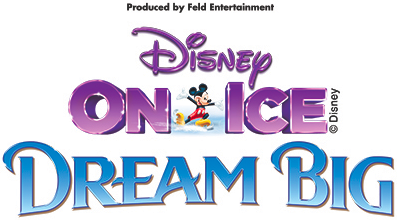 Disney on Ice presents Dare to Dream opens tonight in Fairfax, Virginia at Eagle Bank Arena. Get your tickets now while there are still some available! 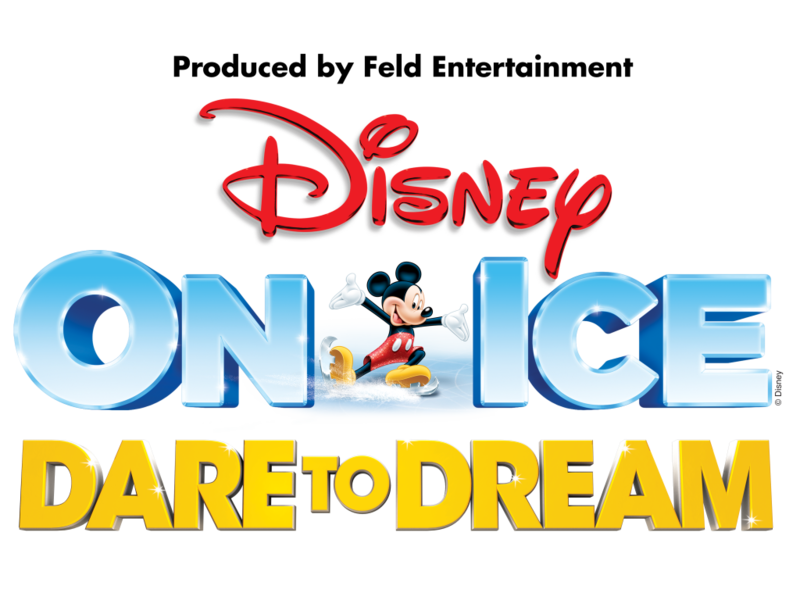 I am thrilled to offer a giveaway for a family 4-pack of tickets to see Disney On Ice Presents Dare to Dream for the Friday, September 29th 7:30pm show at Eagle Bank Arena in Fairfax, Virginia! 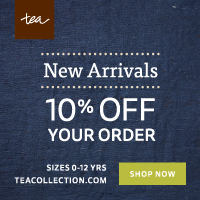 To enter, simply leave a comment on this blog post. I’ll draw and notify a winner on Tuesday, September 12th. Good luck!!! 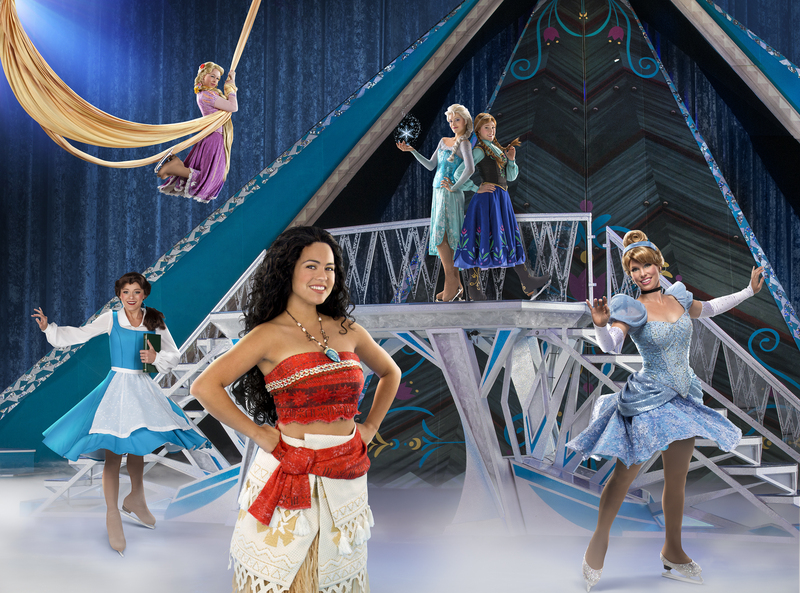 Disney’s Moana voyages onto the ice for the first time as Disney On Ice presents Dare To Dream brings courage and adventure to hometowns across North America. Hosts Mickey Mouse and Minnie Mouse bring audiences on an expedition across raging seas and snow covered mountains in this action-packed extravaganza. Tickets start at $20 and can be purchased at all Ticketmaster outlets via charge, by phone at 1-800-745-3000, via www.ticketmaster.com, and at the EagleBank Arena box office. 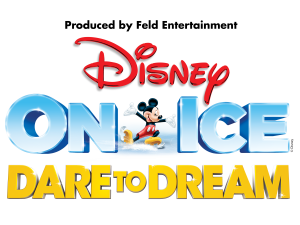 Tickets for Disney On Ice presents Dare to Dream start at $20 and can be purchased at all Ticketmaster outlets via charge, by phone at 1-800-745-3000, via www.ticketmaster.com, and at the EagleBank Arena box office. 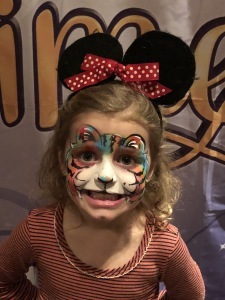 To learn more about, go to DisneyOnIce.com, or visit us on Facebook and YouTube. 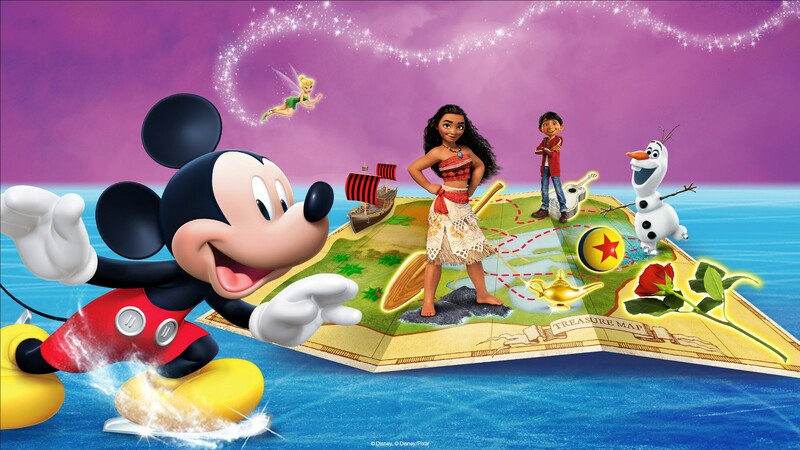 Disney’s Moana comes onto the ice for the first time as Disney On Ice presents Dare To Dream when the show arrives to the D.C. metropolitan area this fall, September 29th – October 8th. The tour will bring Disney’s favorite characters and fun events. Tickets are on sale now. Disney’s Moana voyages onto the ice for the first time as Disney On Ice presents Dare To Dream, produced by Feld Entertainment Inc., brings courage and adventure to hometowns across North America. Hosts Mickey Mouse and Minnie Mouse bring audiences on an expedition across raging seas and snow covered mountains in this action-packed extravaganza when beloved characters from Disney’s Beauty and the Beast, Frozen, Tangled and Cinderella visit Fairfax from Friday, September 29 to Sunday, October 8 for 11 performances at the EagleBank Arena. 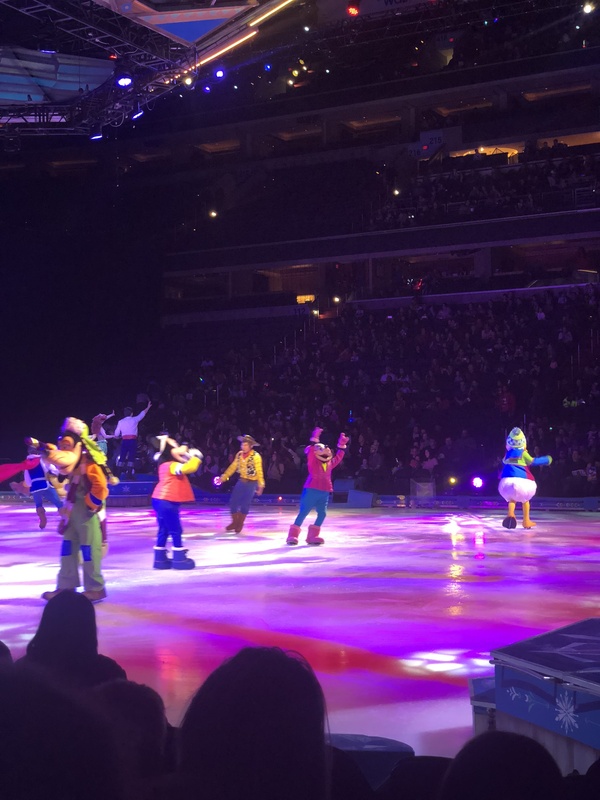 Disney On Ice Presents Dream Big + Giveaway! 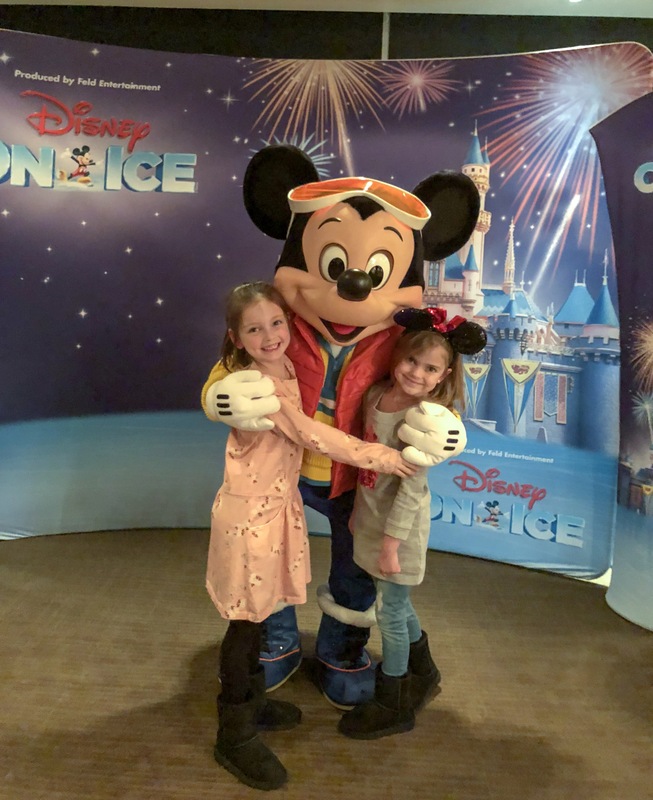 I am thrilled to be giving away a family 4-pack of tickets to see Disney On Ice on Wednesday, February 15th 7:30pm at the Verizon Center! To enter, simply leave a comment on this blog post. I’ll randomly draw and notify a winner on February 1st. Good luck! 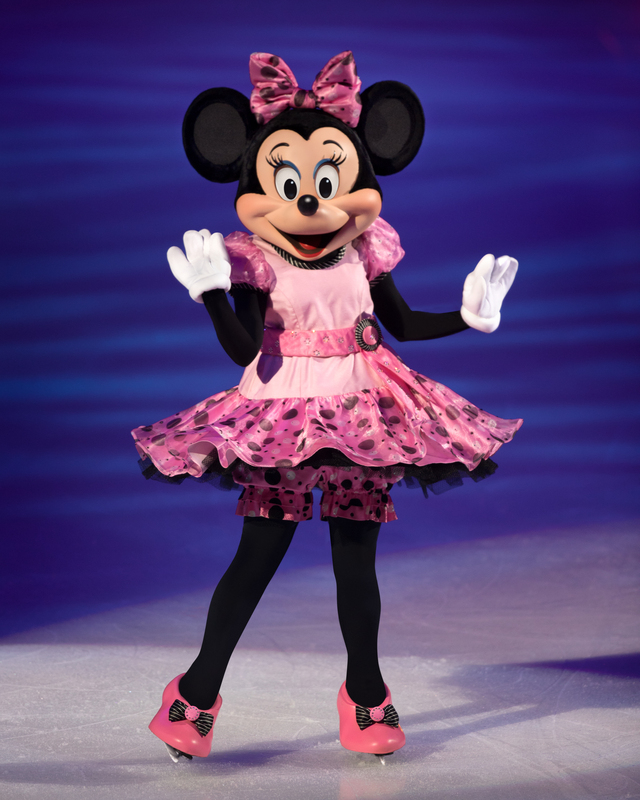 WASHINGTON, D.C., DECEMBER 12 – Believing is just the beginning when dreamers from Washington, D.C. witness the empowering tales of Disney’s most courageous leading ladies told through artistic skating and acrobatics in Disney On Ice presents Dream Big. Audiences are invited to join eight Disney Princesses – Ariel, Belle, Cinderella, Rapunzel, Tiana, Jasmine, Aurora and Snow White – as they embark on incredible adventures, determined to make their dreams come true. In addition, experience the sisterly love that has captivated millions as Disney’s Frozen is brought to life on the icy stage.